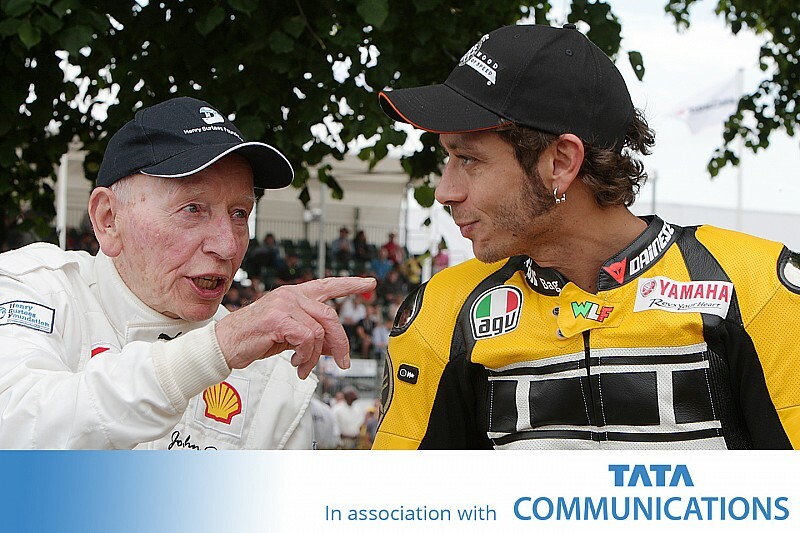 From Valentino Rossi to Marc Marquez, MotoGP riders always dream about emulating John Surtees – the only man to win world championships in both motorcycle racing and Formula 1. Surtees passed away when he was 83 years old on the day the 2017 MotoGP season began. He won seven motorcycling titles riding invincible MV Agustas, four of them (1956 and 1958-60) in the premier 500cc class that became MotoGP. 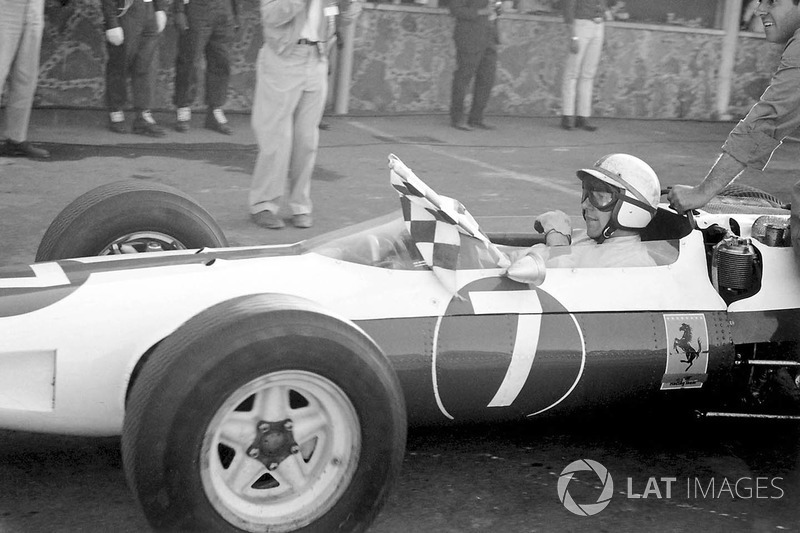 Then he jumped onto four wheels, and the F1 championship he earned with Ferrari in 1964 created history never contemplated before that point and never repeated since. 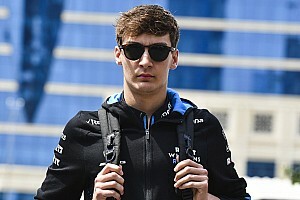 The man who got closest to doing it again was Rossi – close in terms of both the very serious interest Ferrari showed in him joining its F1 team, and close in terms of the lap times he produced in an F1 car. 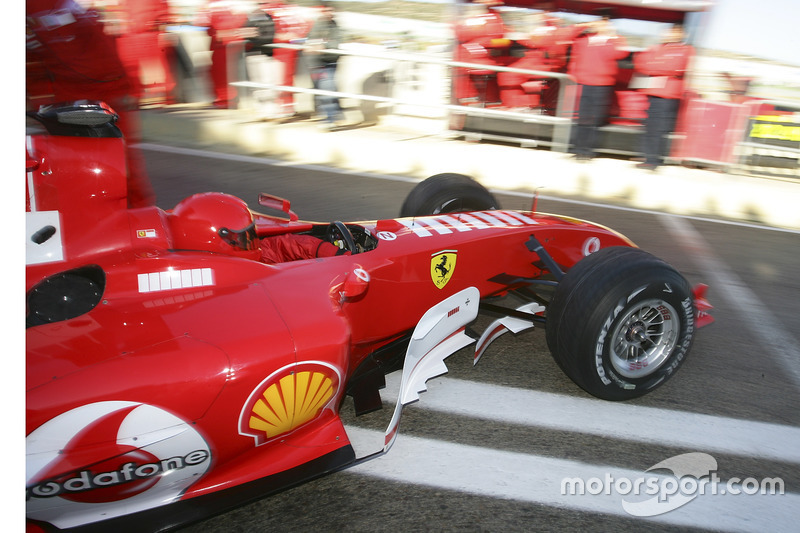 Between 2005 and '08, 'The Doctor' conducted almost a week of Ferrari testing across Mugello, Fiorano, Barcelona and Valencia. 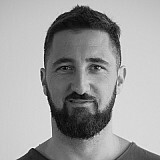 Luigi Mazzola was one of the Ferrari engineers who assessed Rossi's performance in F1, and earlier this year he explained the surprise Rossi caused for Michael Schumacher. "I don’t exactly remember how many tests we did with Valentino driving the Ferrari, but I’m sure there were were seven," Mazzola wrote on social media. "In the first one he went out on track and did around 10 laps. At the end of that day his lap times were amazing and I remember Michael Schumacher [who was looking at the telemetry] having a big stunned gaze. He couldn’t believe it." Finally, and after thinking about it for a long time, Rossi declined to race on four wheels and instead preferred to increase his legend on two wheels. Three of Rossi's great MotoGP rivals recently emulated his F1 trial. 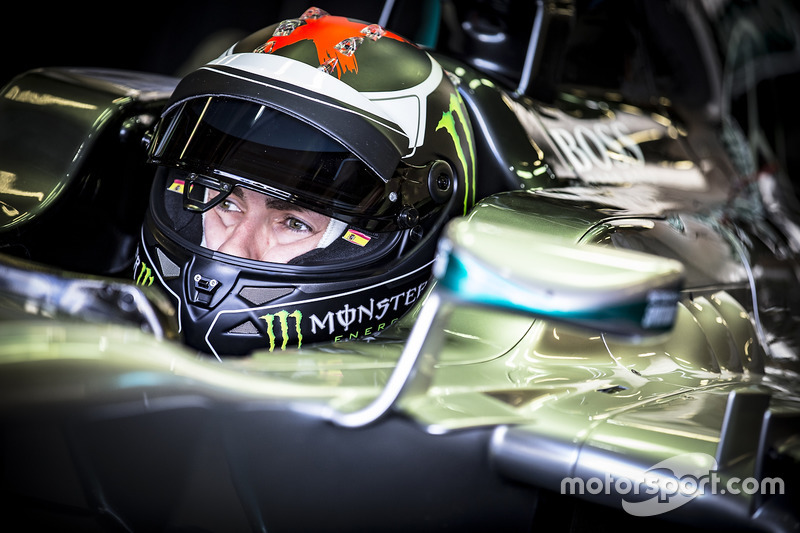 Helped by sponsor Monster, Jorge Lorenzo two years ago tried the Mercedes that Lewis Hamilton took to his first title with the team in 2014. Lorenzo really prepared himself for that day of testing at Silverstone, something he will never forget. 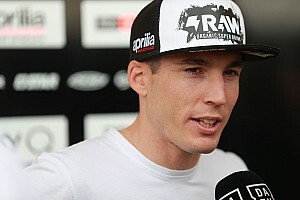 “I think it would be even more difficult for Formula 1 drivers to ride fast on a bike," said Lorenzo. “Basically because inside a car you feel protected and know that if you crash, your body isn’t going to directly crash on the floor." Last month Honda team-mates Marc Marquez and Dani Pedrosa were able to try a Red Bull/Toro Rosso F1 car at the Red Bull Ring, in an event arranged by the drinks brand. 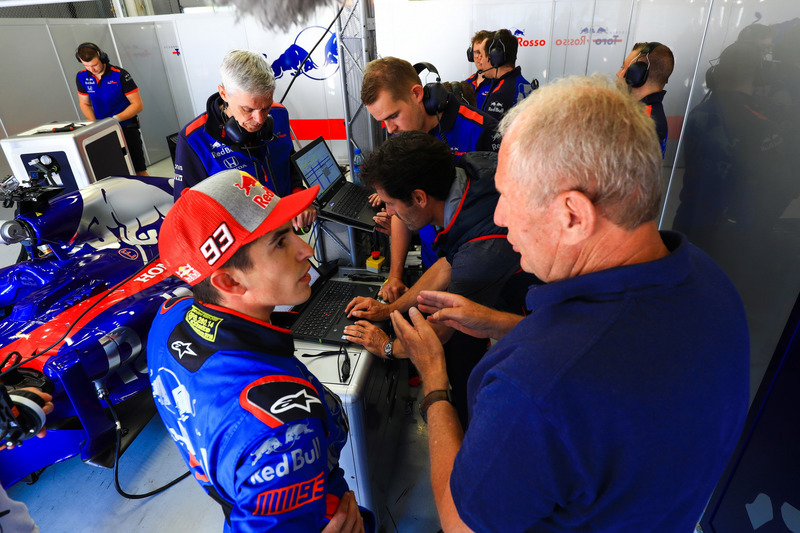 Red Bull motorsport advisor Helmut Marko, one of the most important executives in the firm's F1 division, went to the circuit to see how Marquez was progressing under the tutelage of F1 race-winner Mark Webber. 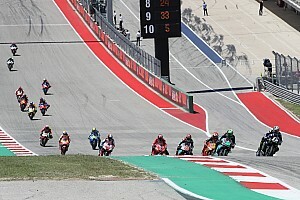 Marquez said Marko was impressed enough that he asked the MotoGP champion how many years he had left on his current contract. "One never knows if they are joking or not," said Marquez. 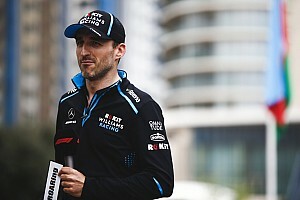 "But it's one thing to test at the Red Bull Ring and another one to drive in Monaco."